Cape Town – Whether you’re after the less-crowded rivers where fish are abundant but the fisherman are few, or perhaps you're looking for the best, undiscovered adventure river in the country, we've got the low down on the best lesser known rivers in SA. 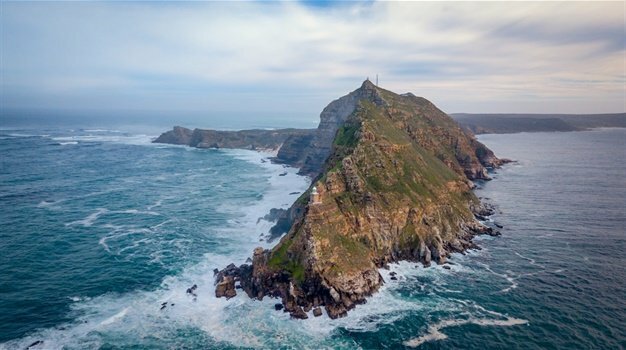 While the East Coast of SA is well known for its multiple warm Indian Ocean estuaries, the west side of the country boasts with rugged adventure-inspiring rivers. These estuaries make for the perfect swimming spots, as the water from the rivers usually made the ocean water warmer. Be careful swimming in the estuaries, however, as they are prone to rip currents and irregular tide changes. If you're not in the mood to drive out of town for a river adventure, no worries. All of SA's mayor cities boast rivers running right through them. These rivers and riverbanks are not only awesome for picnics and trail running, but also for canoeing and kayaking. South Africa is one of the few places on earth (South America's Amazon river aside of course...) where you can still spot natural wildlife in some of the rivers. Although the thought of crocodiles, river sharks (near the estuaries, usually) and hippos lurking in the water can be a scary thought, it's also pretty thrilling. Rivers are nature's own adventure parks, and with these gems at your disposal, the fun will never end. Fishing is one of the unofficial national sports of South Africa and it's a bug that's bitten many avid travellers. The best part is, most of these rivers also double as awesome adventure rivers, too. Please share your photos and travel experiences of your favourite SA rivers with us at info@traveller24.com or post them on our Facebook, Twitter or Instagram accounts - you could be featured on News24.